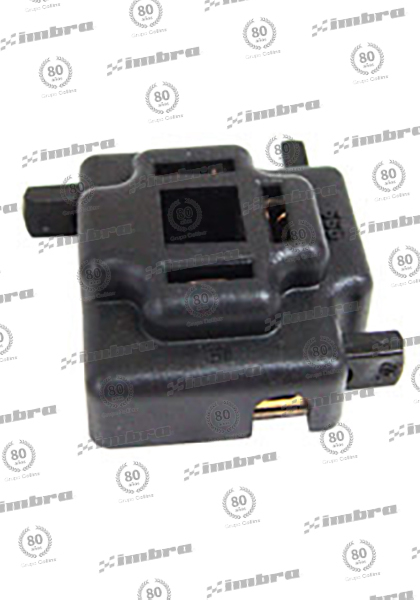 BOTON BOCINA O PARTIDA UNIV. 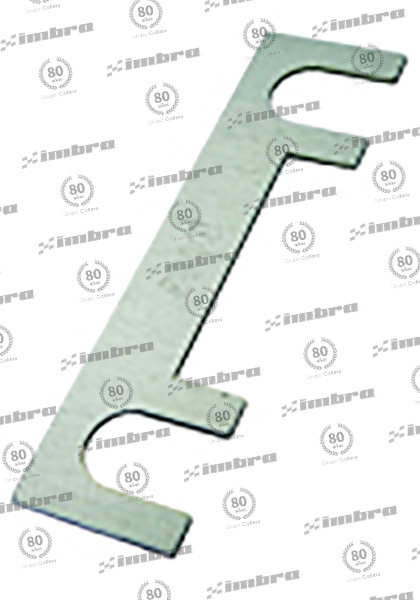 CHAPA CONTACTO UNIV 10TERM C/ PRECALENTAM. 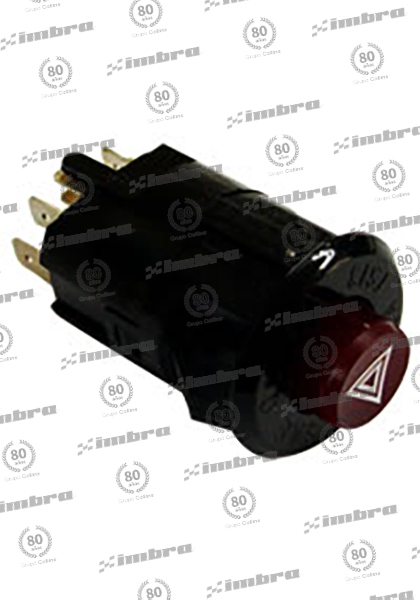 FUSIBLE LOZA 16AMP 100 UNID. 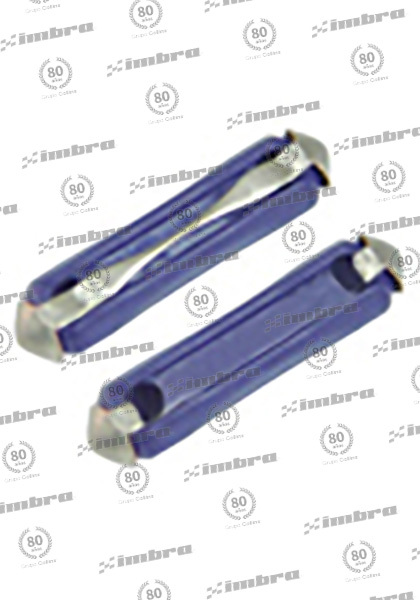 TERMINAL PRESION MACHO PLANO 100 UNID. 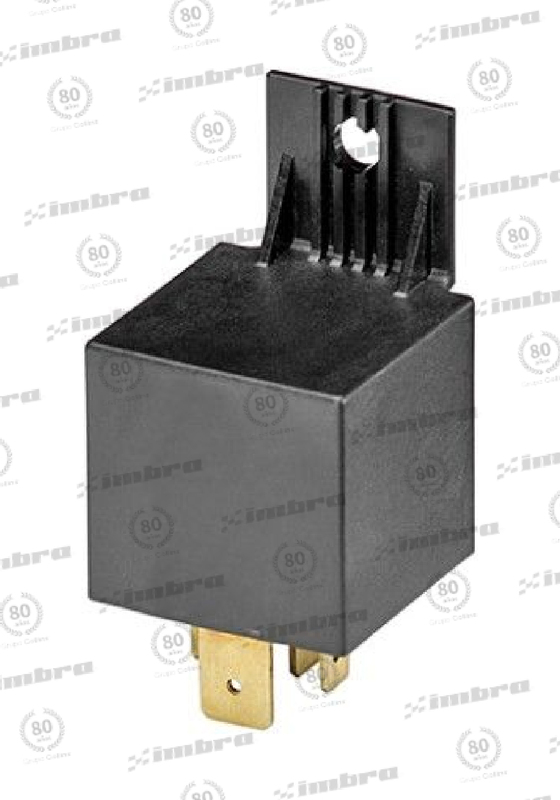 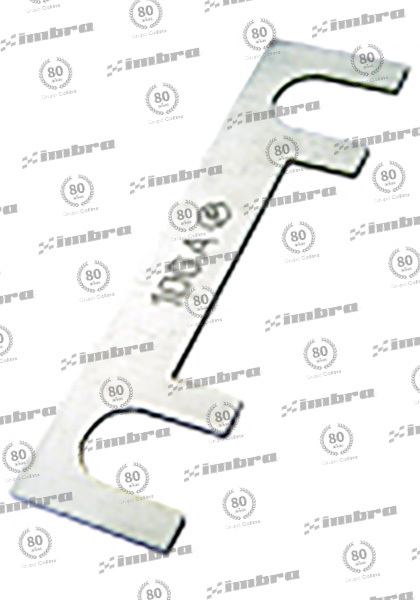 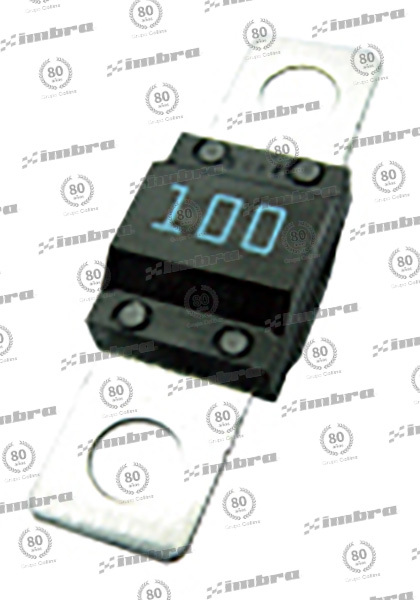 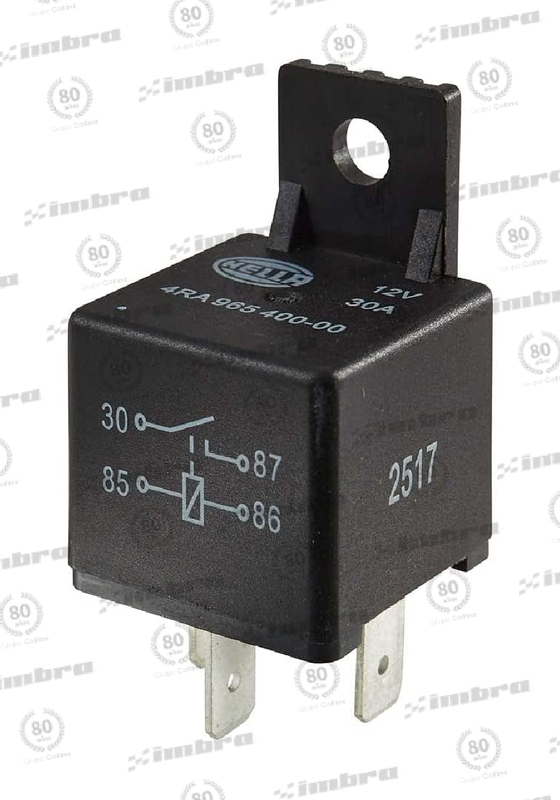 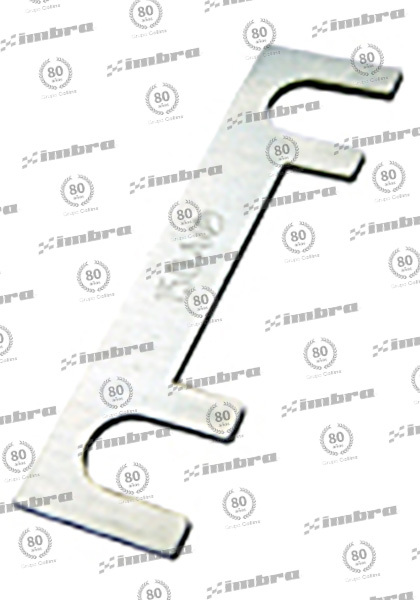 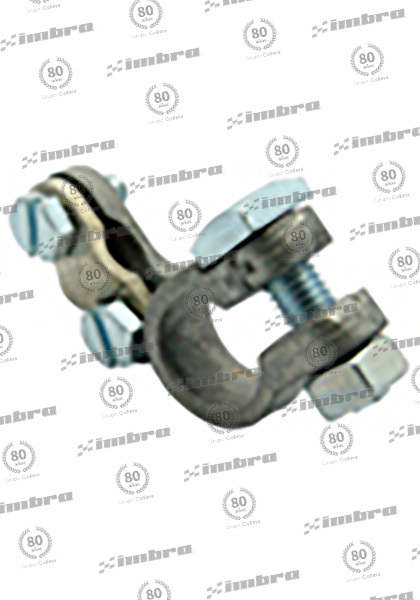 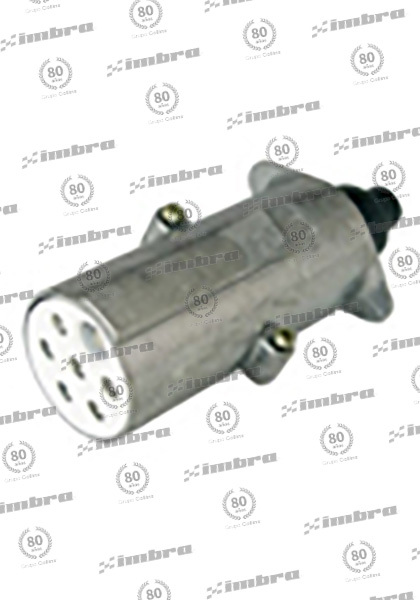 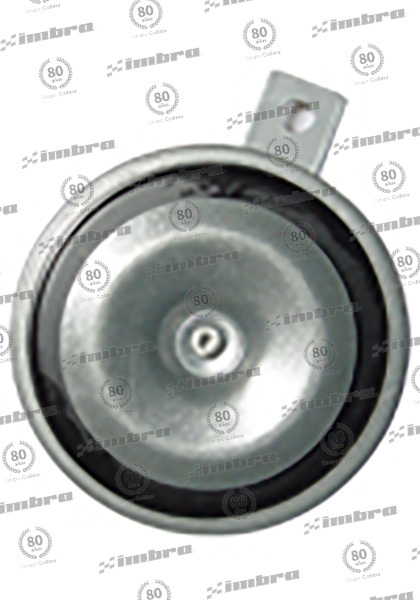 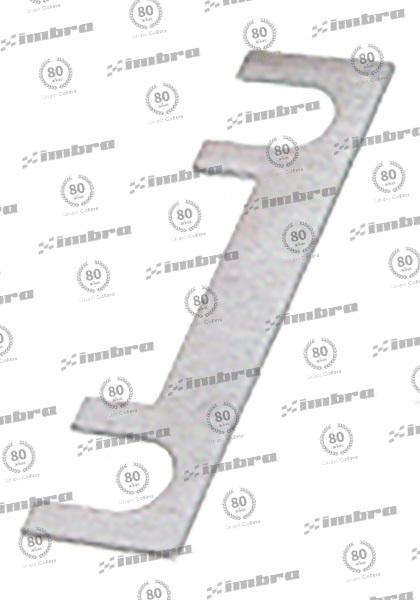 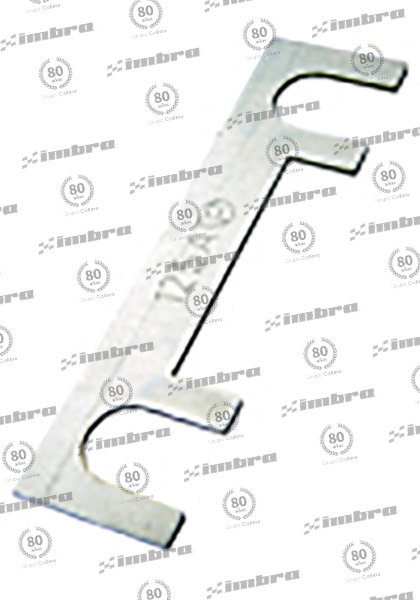 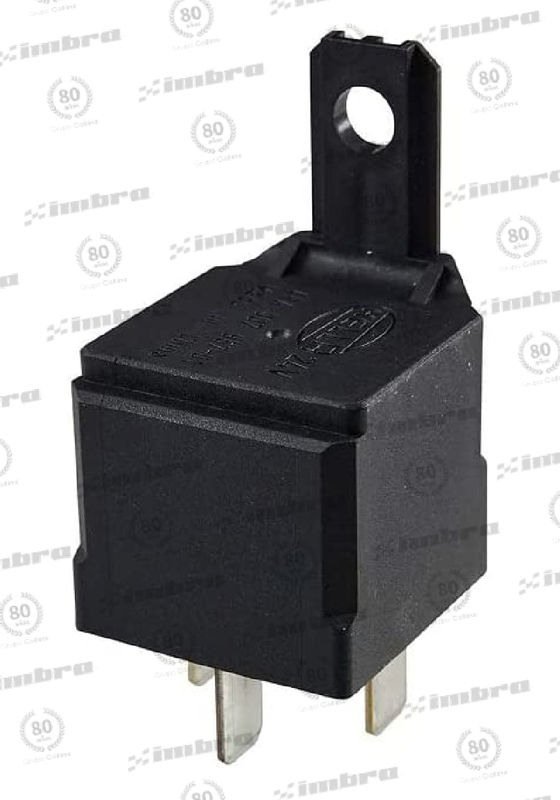 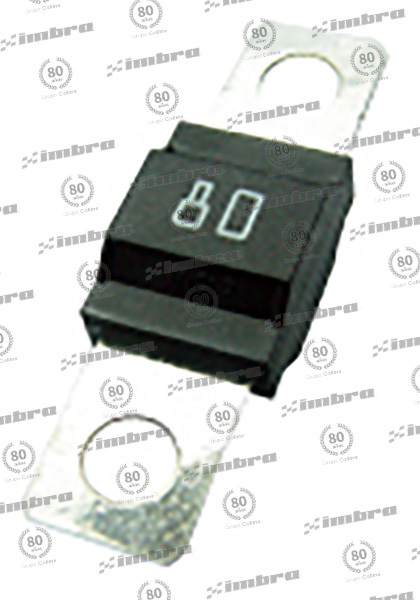 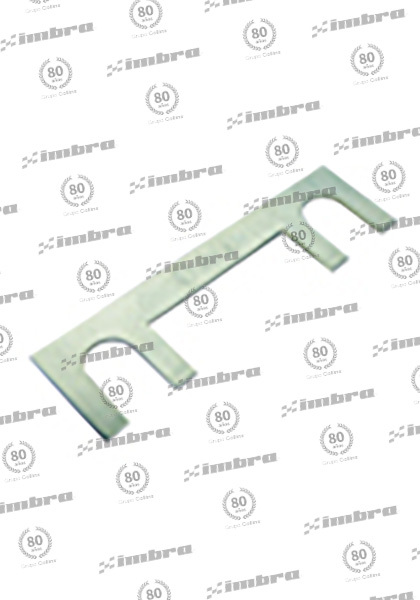 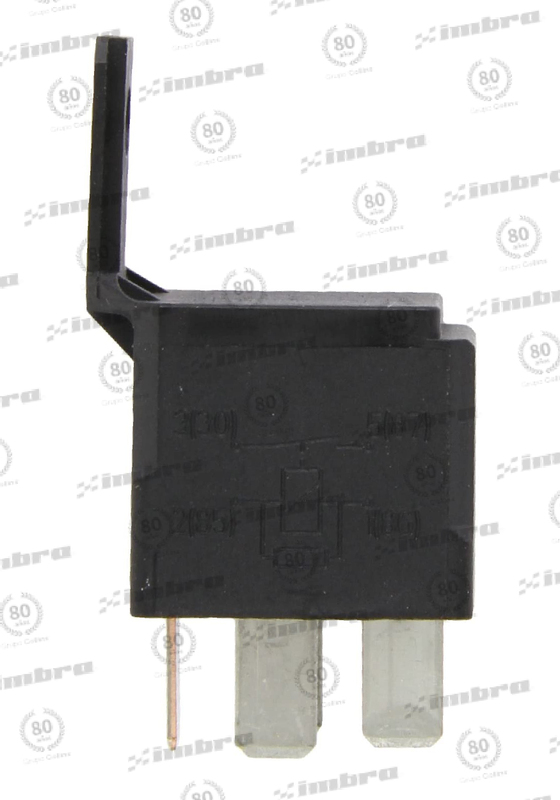 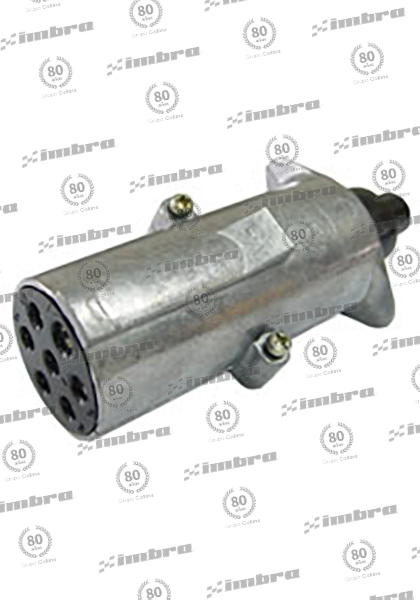 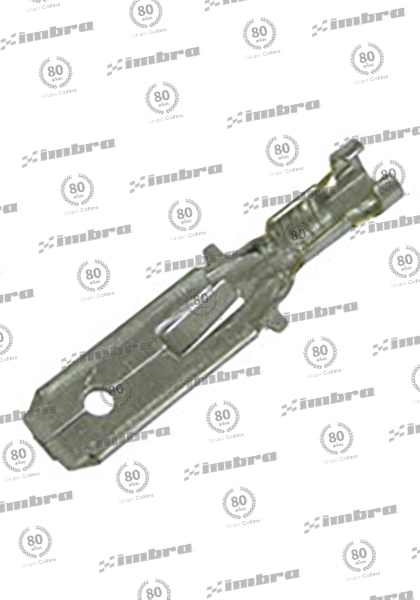 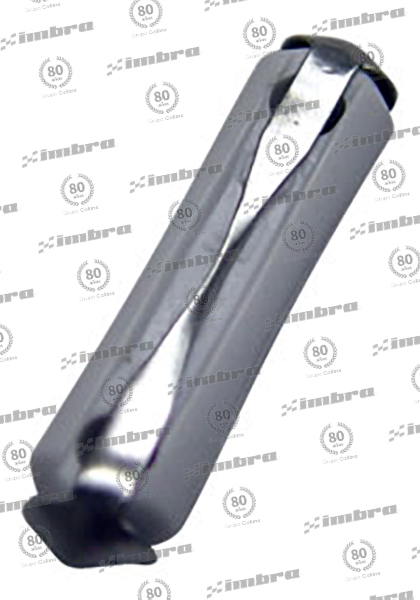 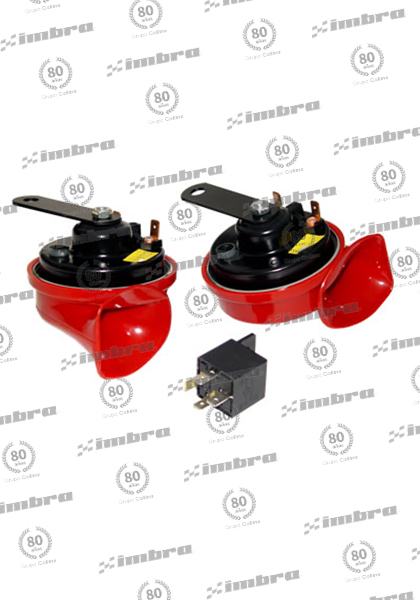 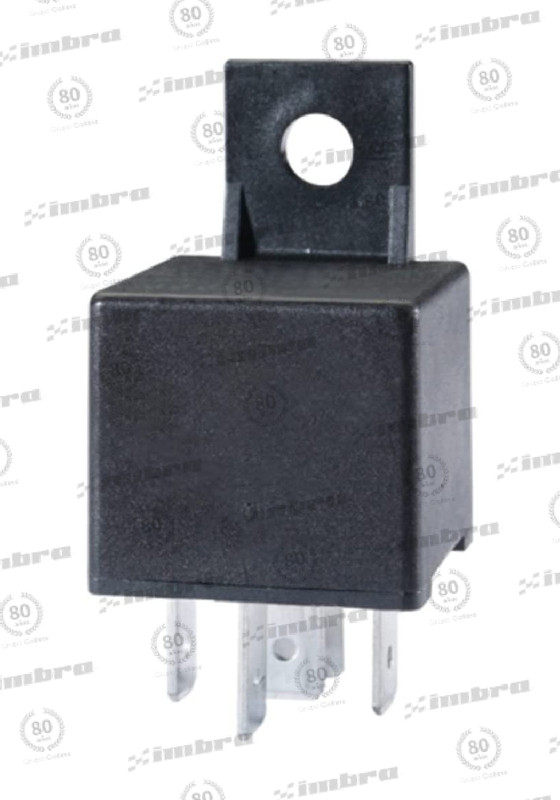 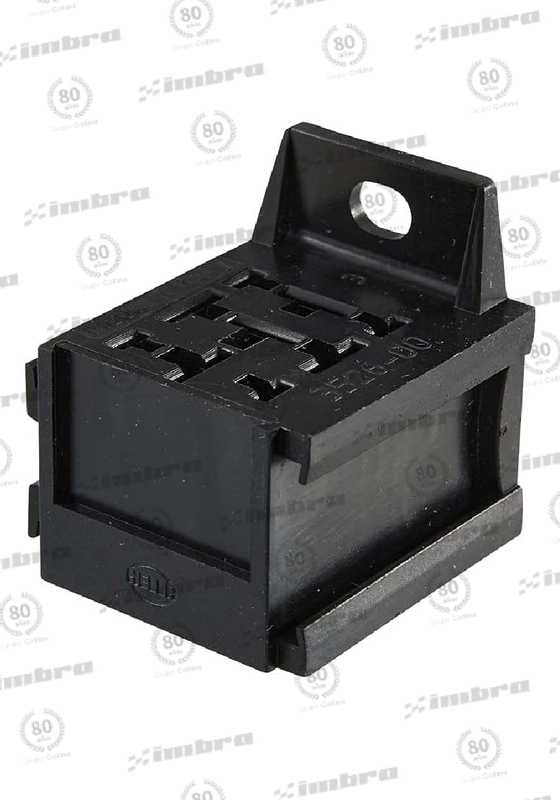 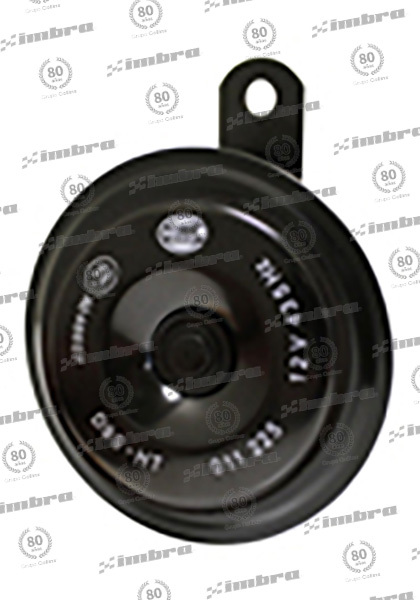 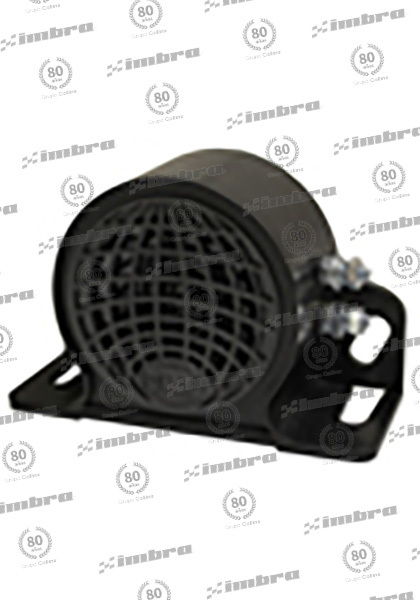 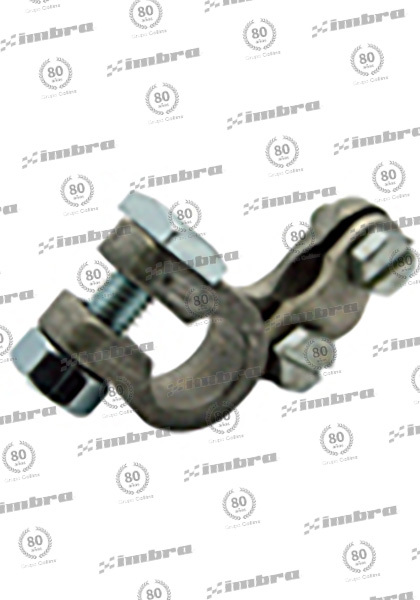 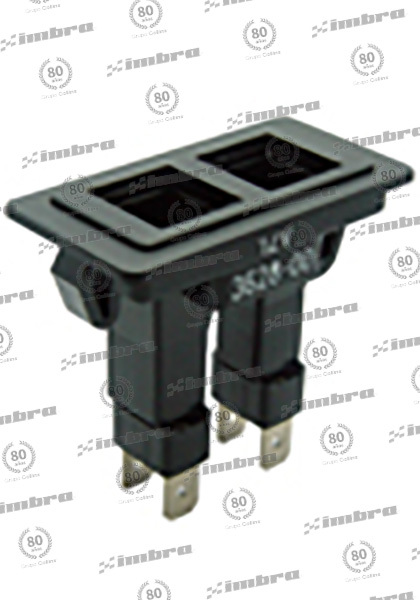 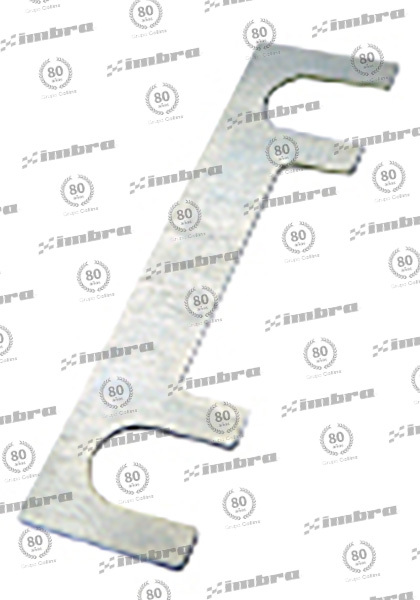 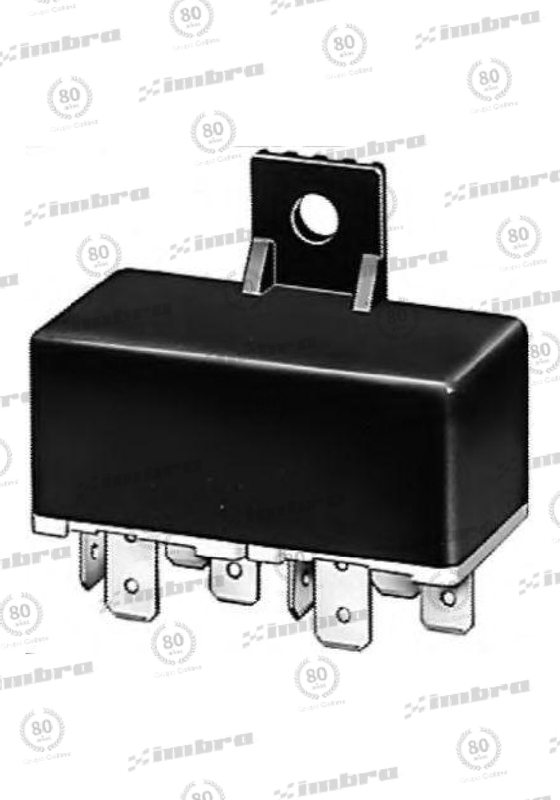 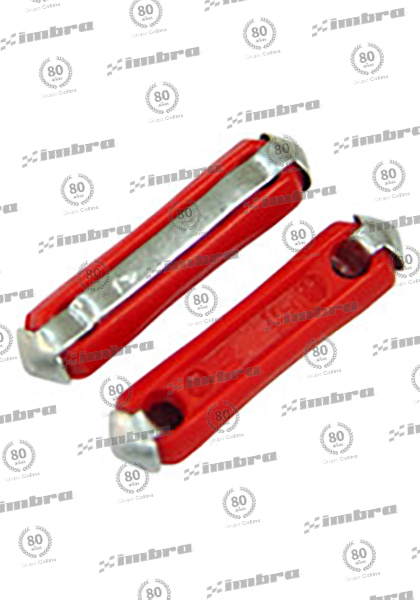 FUSIBLE LAMINA 80AMP 41X11MM BOLSA 4 UNID. 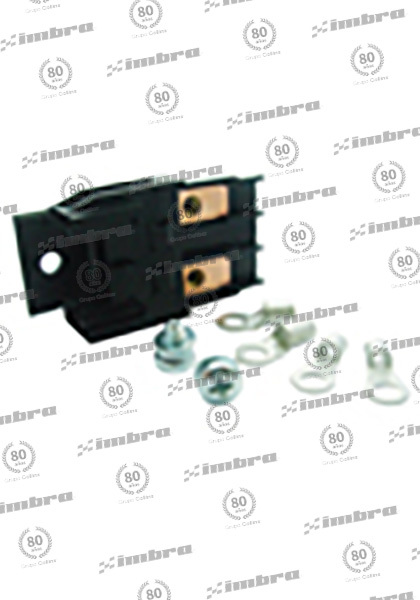 FUSIBLE LOZA 25AMP 100 UNID. 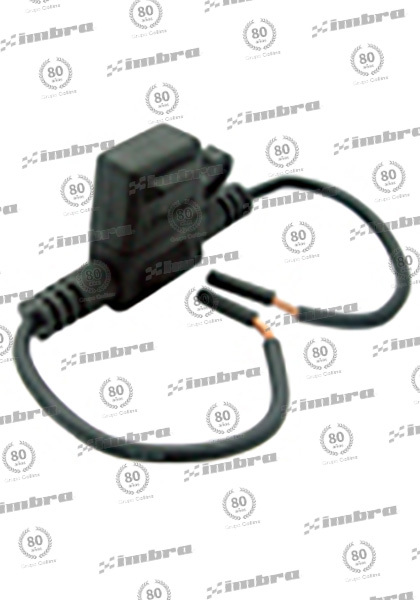 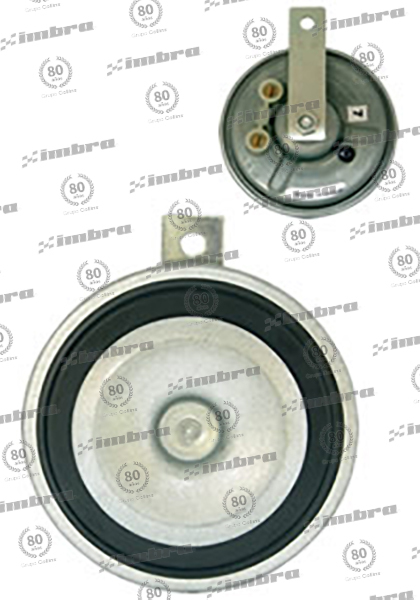 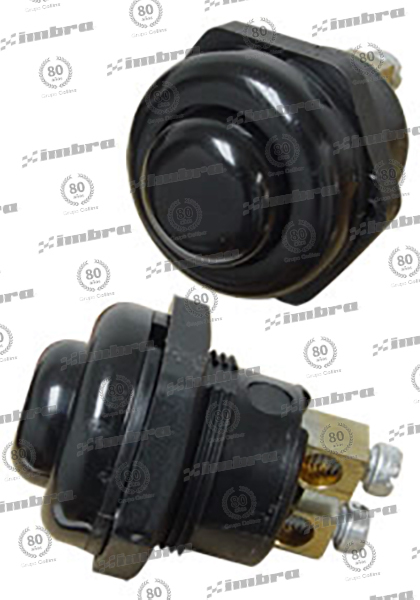 BOCINA T/ PLATO 12V 60W 435HZ 113DB UNID. 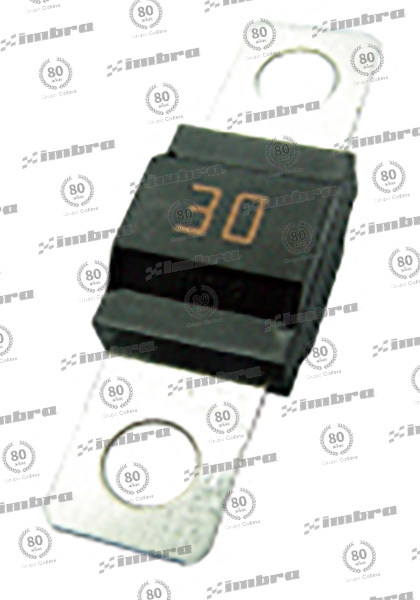 FUSIBLE LOZA 8AMP 100 UNID. 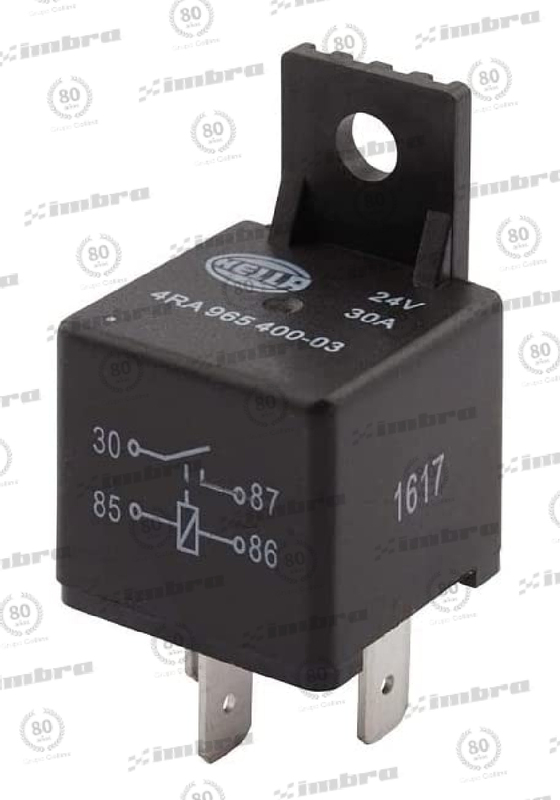 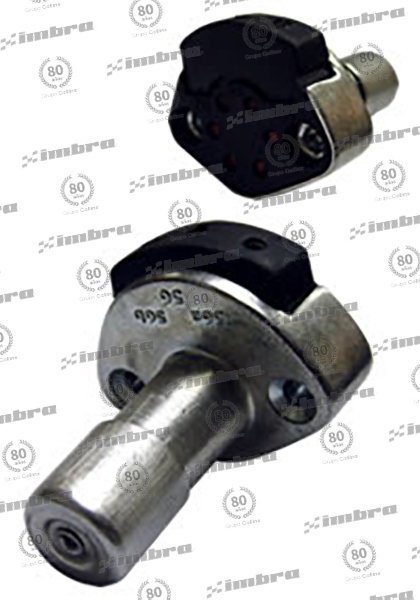 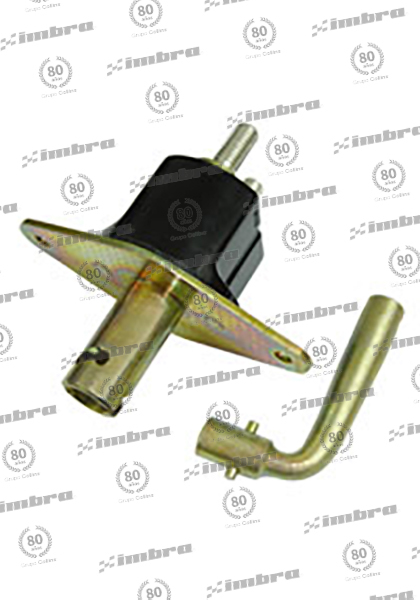 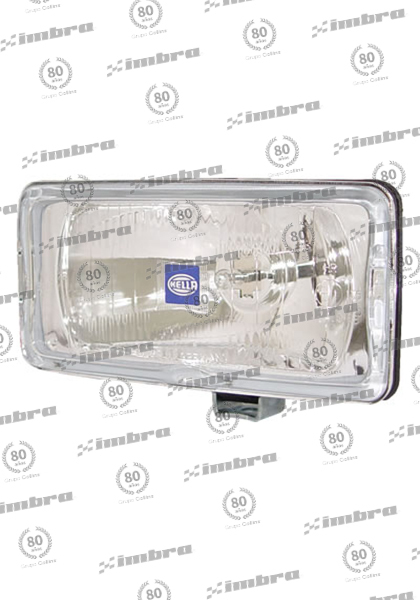 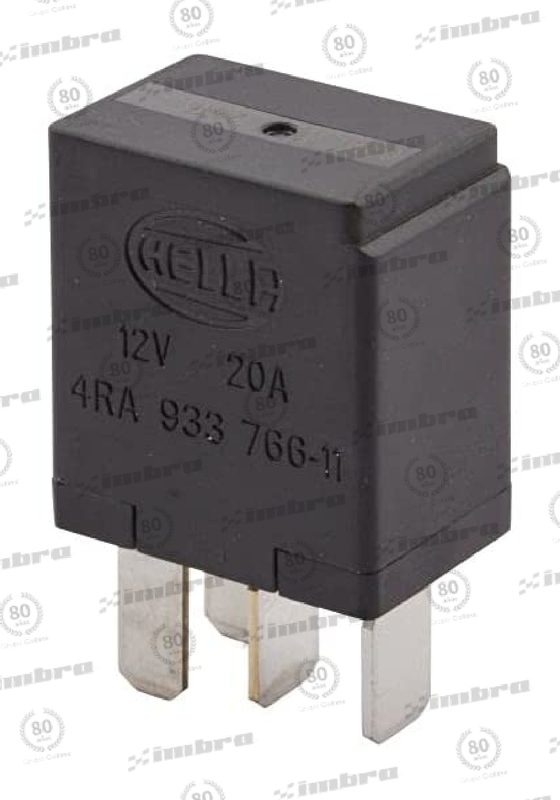 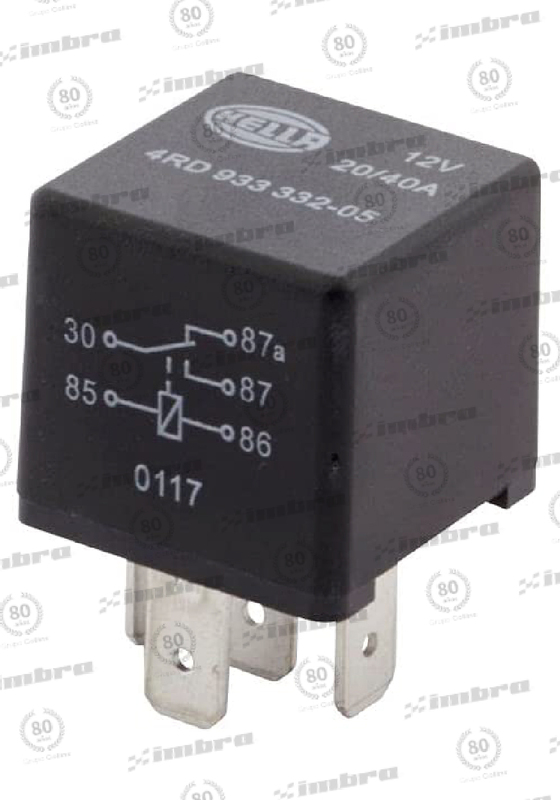 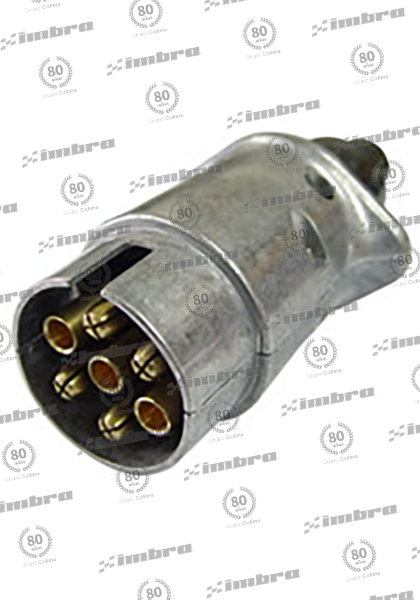 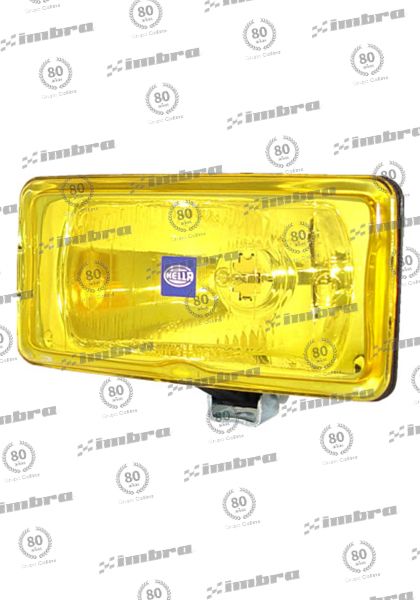 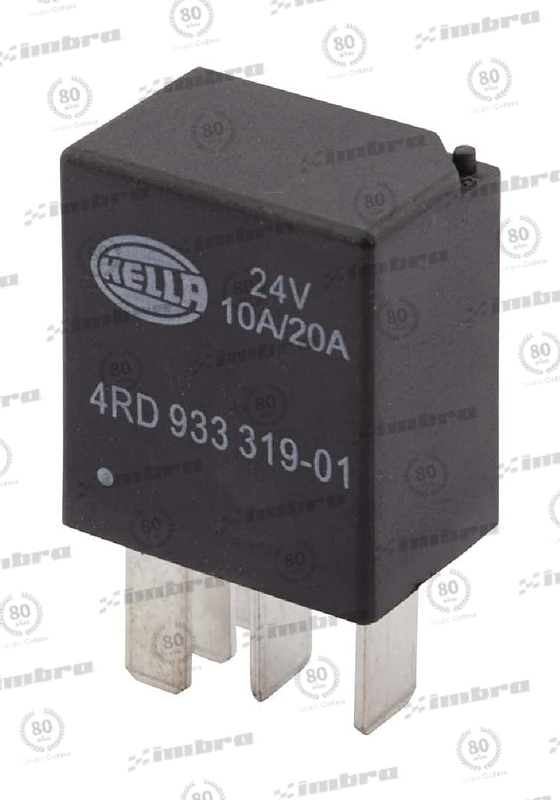 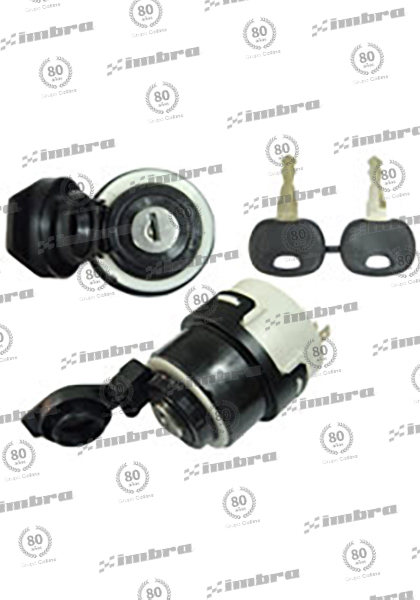 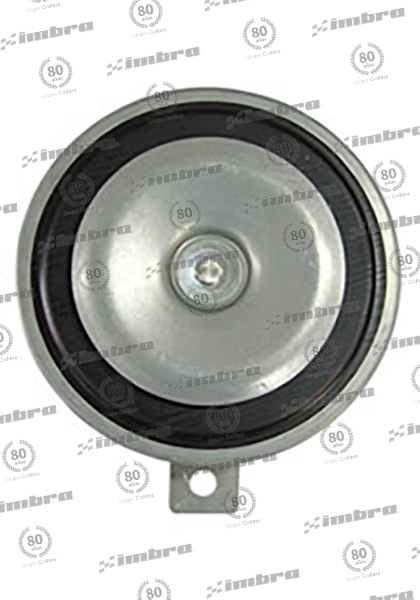 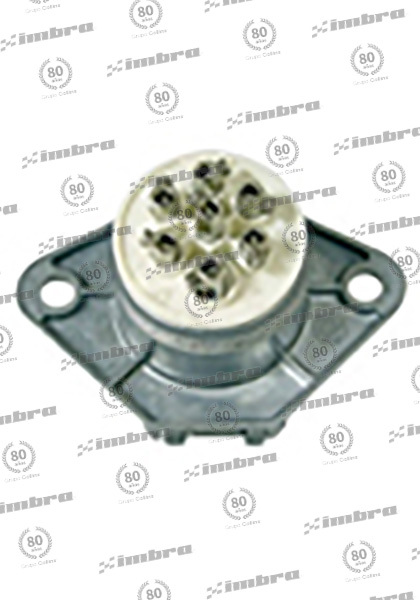 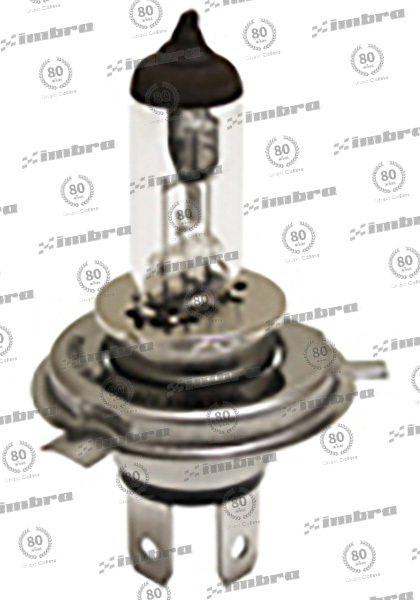 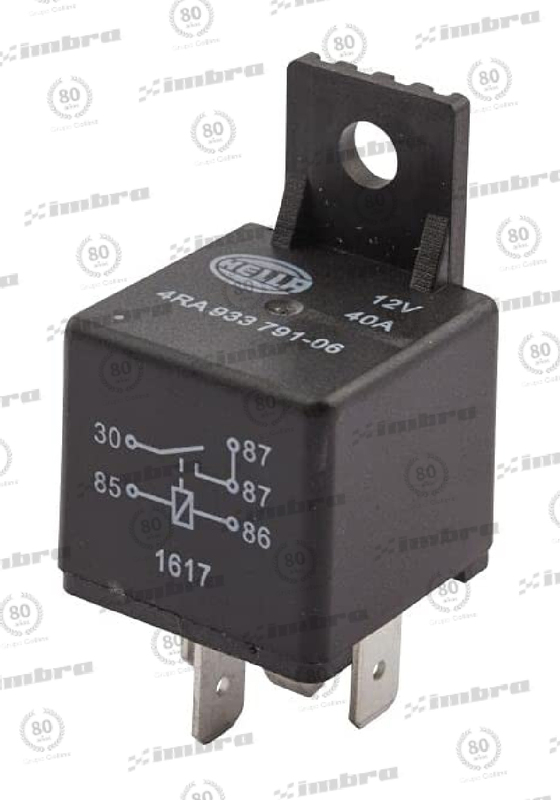 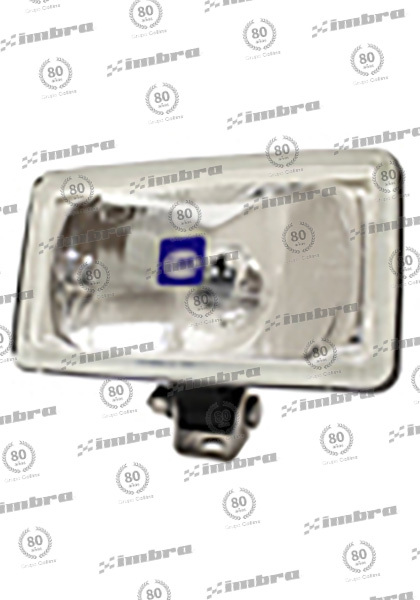 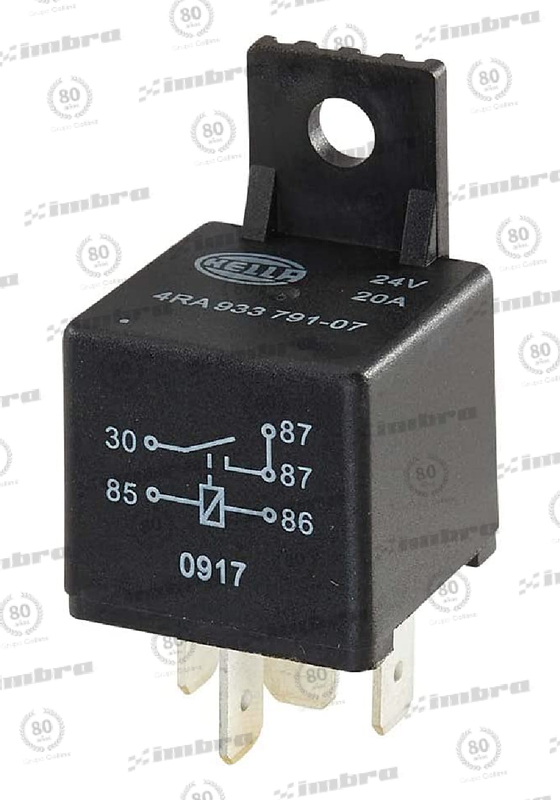 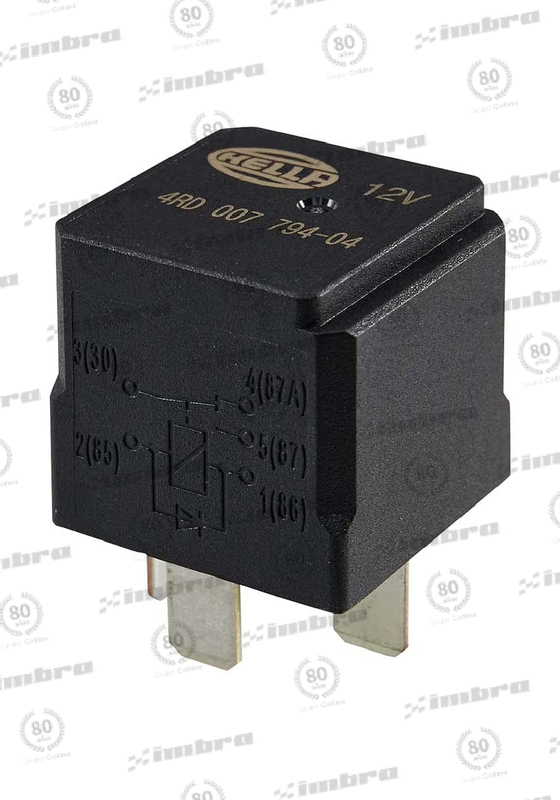 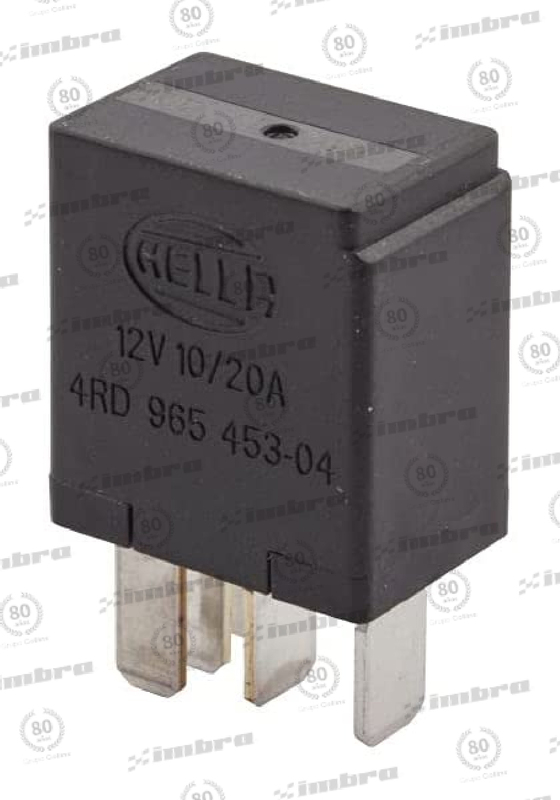 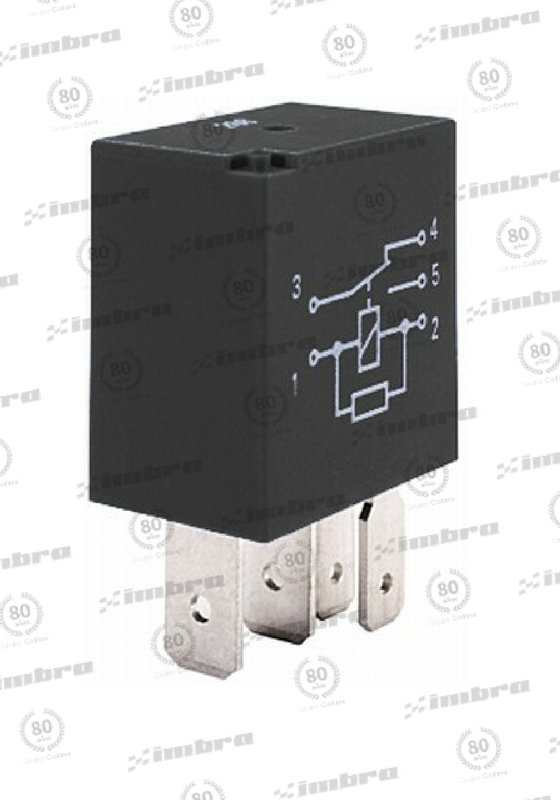 *-*LUZ PILOTO 12V S/ TAPA INT. 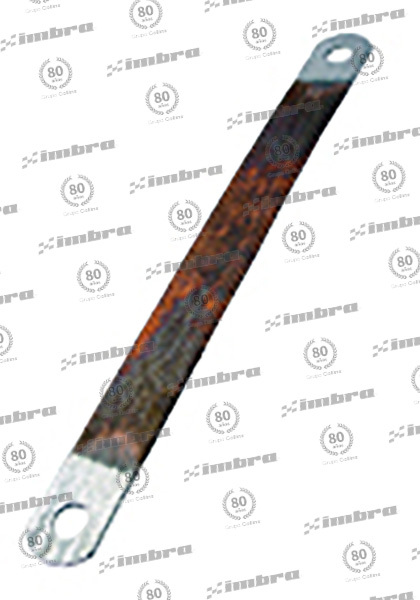 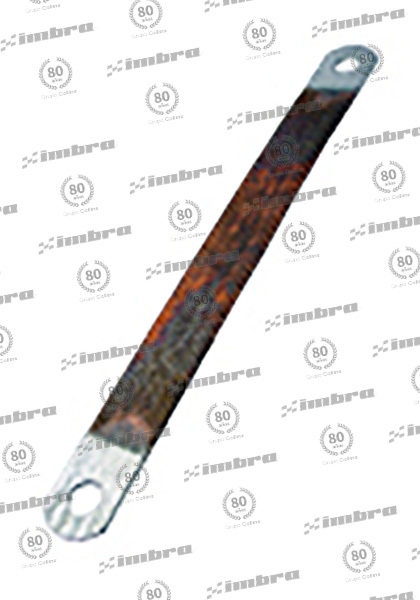 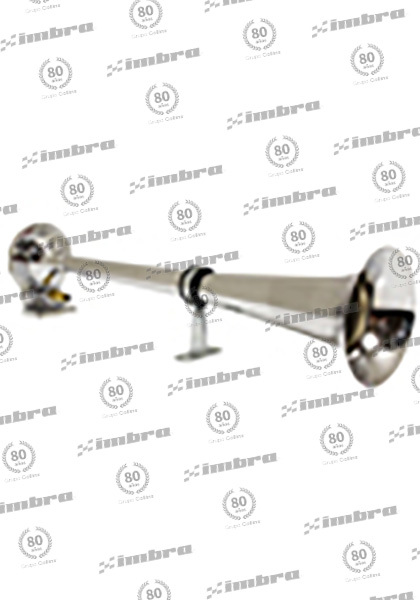 570. . . 910. . . .
BOCINA T/ PLATO 12V 66W 400HZ 9,7CM DIA UNID. PORTA FUSIBLE MAXI DE 20-60AMP DISPLAY UNID. 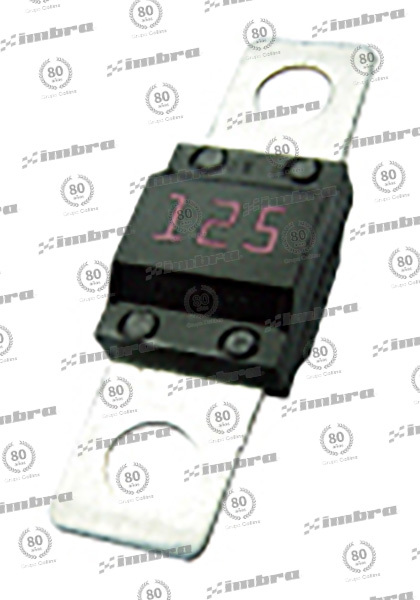 PORTA FUSIBLE MINI 20AMP DISPLAY UNID.